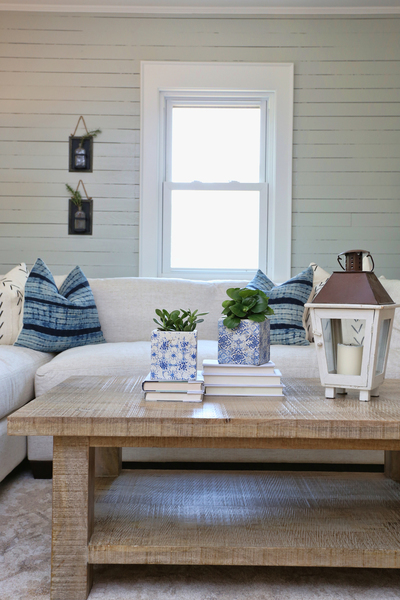 To uncover the charm within this ugly duckling and restore the cottage after years of neglect as a long-time rental, serious renovation was in order. The original three-room mill cottage was built in the early 1900's. A much later addition tacked two bedrooms and a narrow walk-up storage attic onto the back of the house. The resulting 1100 square foot floor plan was awkward and cramped, and over the years the house accumulated a motley combo of mismatched cabinets and trim, stained carpet, peeling laminate floors and clashing colors. 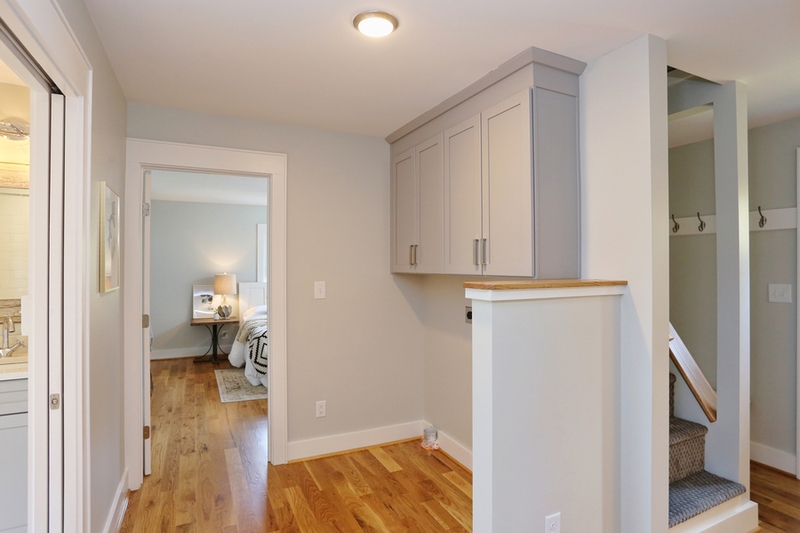 The floor plan was re-worked to create an open living space, private sleeping and bathing area, roomy laundry zone, increased storage, and a cozy loft in the formerly unfinished attic space. Sagging floors were lifted with a new girder system, walls and floors were tightly insulted, and all mechanical systems were updated or completely replaced. The original heart pine floors and plank walls in the front room were sanded and refinished. Wide-plank oak flooring, new sheetrock and custom trim work completed the rest of the house. After renovation, the cottage was transformed into a gem. 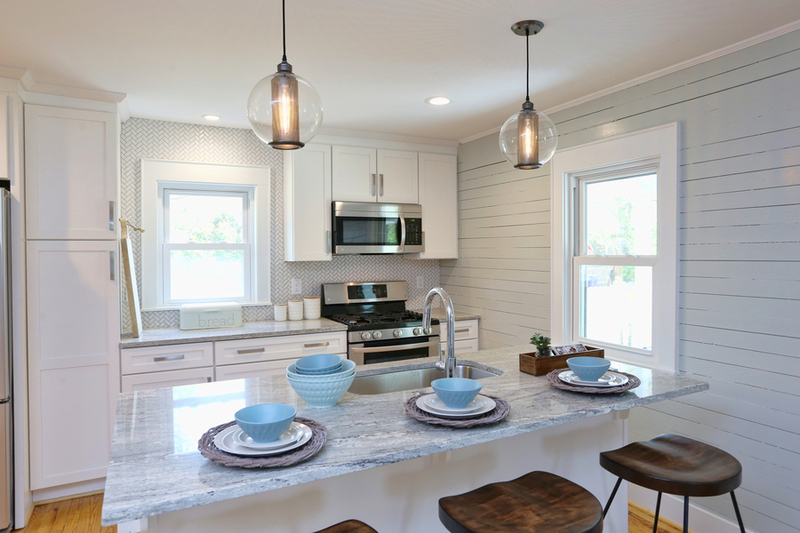 The new bathroom and kitchen were designed for ease of use and entertaining while complimenting its original charm. The exterior was repaired and updated, and the yard became welcoming and family (or pup) friendly with new landscaping and a picket fence. Only a short walk to Weaver Street market and downtown Carrboro's quirky scene, the Little Green Cottage is a diamond returned from the rough, ready for it's happy new homeowners.